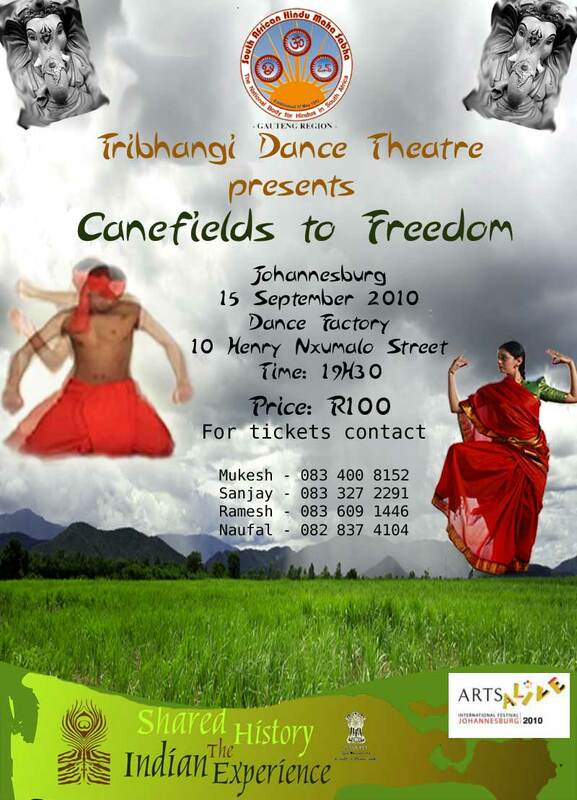 Canefields to FreedomThe Tribhangi Dance Theatre welcomes you to experience 150 years of Indians in South Africa with a SPECTACULAR & DYNAMIC DANCE SHOW in association with Shared History and Arts Alive. Tribanghi whose visionary director, Jayesperi Moopen has elevated Indian dance to fuse with our South African culture. 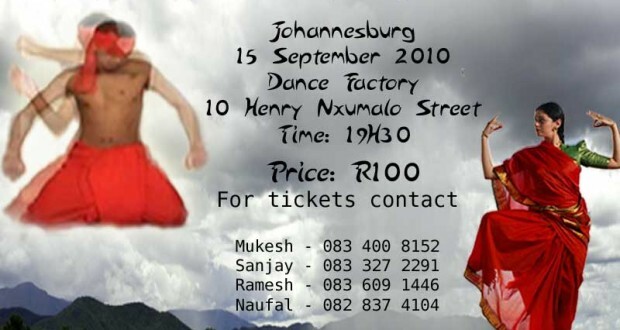 Tickets are available for the 15th of September, 2010 at R100 to the public. 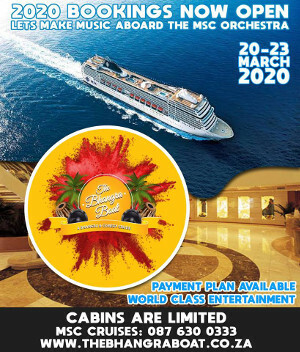 This night was kindly sponsored to the South African Hindu Maha Sabha, Gauteng for their fundraising efforts and we urge you to support the event and experience world-class entertainment and history of India and South Africa! 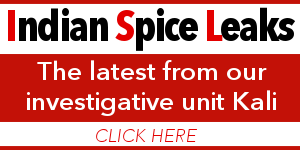 A blend of African and Indian dancers come together to enact the lives of both the South African native and Indian immigrants during the colonial years as sugar cane labourers. Splendidly virile and athletic, the men amaze with their muscular movements and traditional rhythms. The women with their seductively flashing eyes and rhythmically stamping feet step out in congruence. The audience is lured to A VISUAL FEAST OF CROSS CULTURAL FUSION ANIMATED BY PULSATING MUSIC & ENERGIZED MUSIC. Jayesperi Moopen, a fifth generation Indian regarded as a “traditional Indian Choreographer” is credited with exploring cross-cultural idioms, especially African forms, and her work has been showcased in the country’s Dance Umbrella and similar platforms. A resident of Johannnesburg, Moopen is in search for a new cultural identity for herself and her group in the young democracy of her adoptive country. Tribanghi Dance Theatre has performed in various festivals and venues in India, South Africa and Europe, including performances during the Germany Football World Cup.